Vibrowlash Color Cream Activator - Developer - 6% 3 fl. oz. - 88.7 mL. 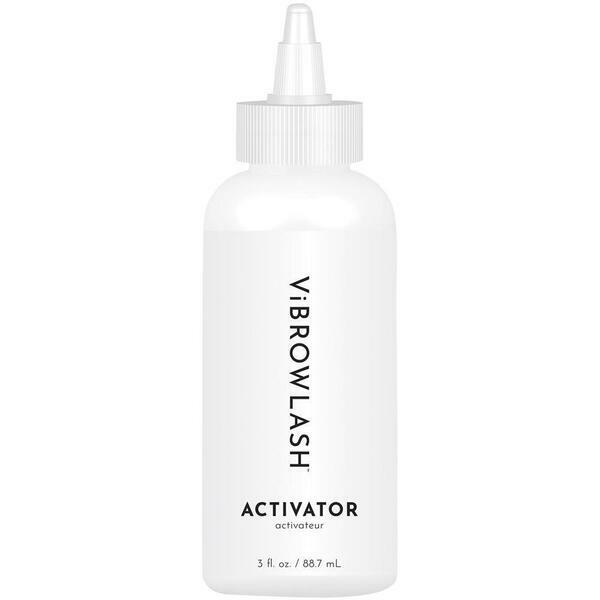 Vibrowlash Color Cream Activator - Developer - 6% / 3 fl. oz. - 88.7 mL. 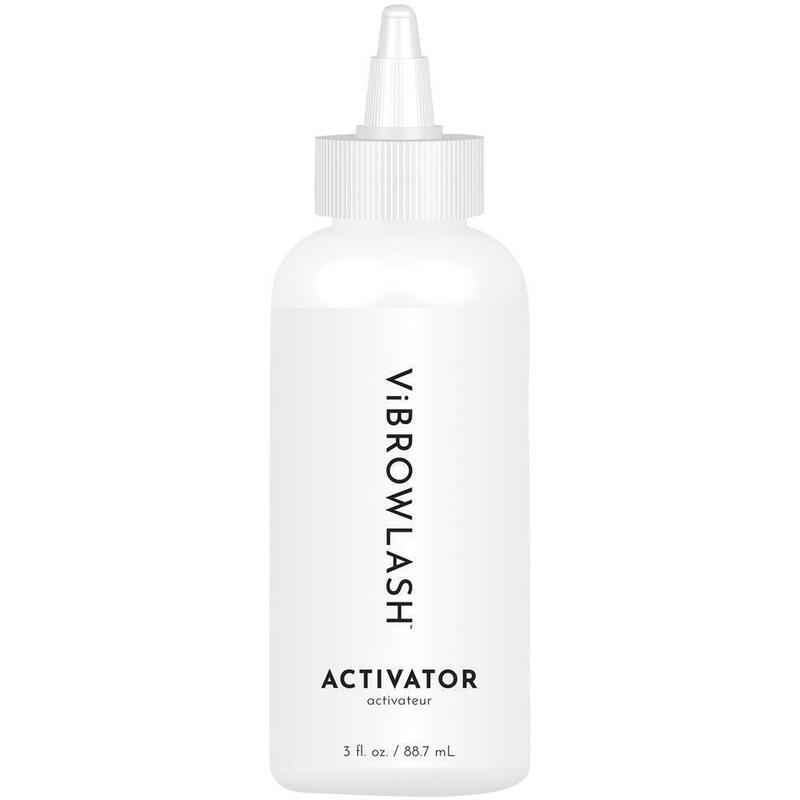 Made to be used with ViBrowLash Color Cream, ViBrowLash Activator offers a special gentle non-drip formula for safer application, providing more control and ease of use. Also, the bottle is specifically designed to disperse the cream developer more precisely. For professional use only. This developer contains a 6% per volume solution of the hydrogen peroxide solution. Made in the USA. Free of gluten, lanolin, and nut oils. Vegan Awareness certified. Leaping Bunny certified. Used in conjunction with ViBrowLash Color Cream to color lashes and brows. Click the "More Info..." tab above. Hydrogen Peroxide, Cetearyl Alcohol, Laureth-2, Ceteareth-25, Glycerin, Tetrasodium Pyrophosphate, EDTA, Phosphoric Acid.